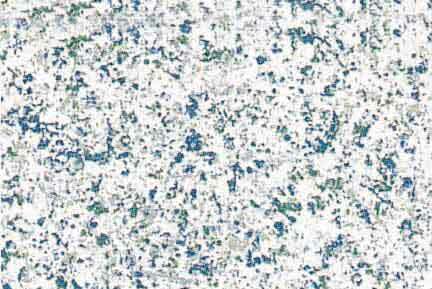 One of the most worn out areas in your home is your Kitchen and Bathroom Countertops. 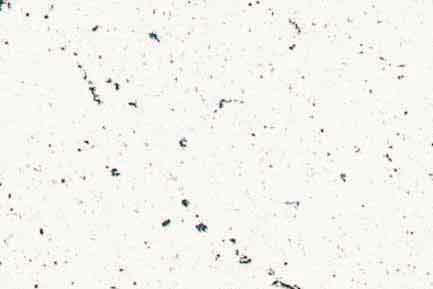 Stains, chips, and scratches will accumulate over the years. 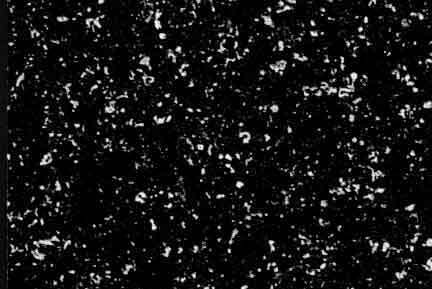 Often times the caulking which seals the Countertop and the backsplash will come undone or become black with mold and mildew. 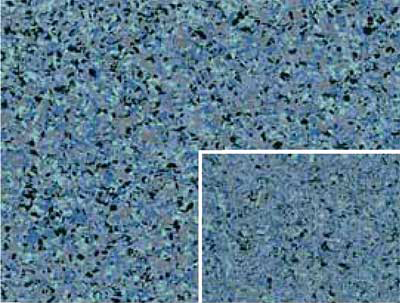 Frank's All surface Refinishing has a remedy for this. 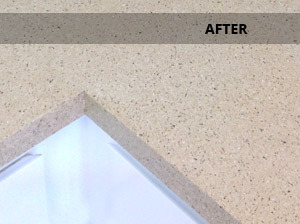 First we clean your Countertops and then fill in all the chips and scratches. 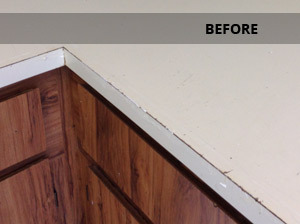 Your Countertop is professionally sanded out and is now ready for the refinishing process. 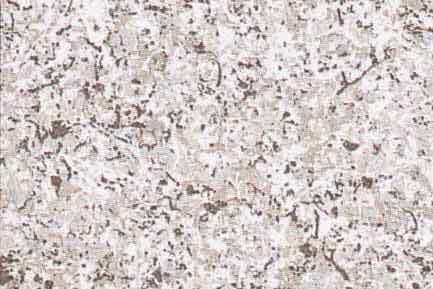 Not only will you be able to keep your existing Countertops but we will make the necessary Repairs and then refinish them with a beautiful multistone finish. 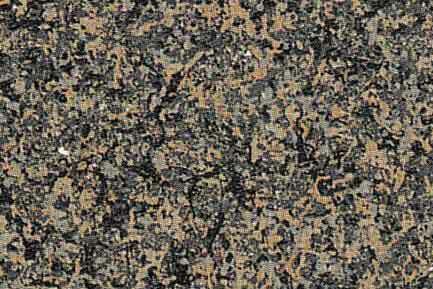 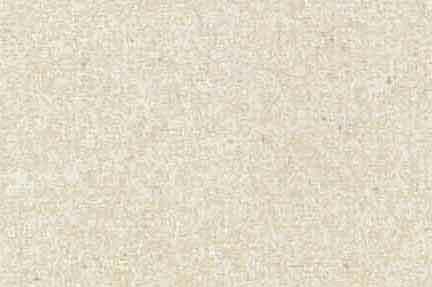 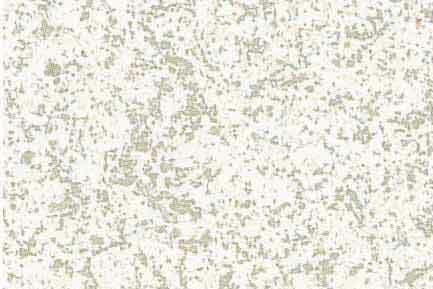 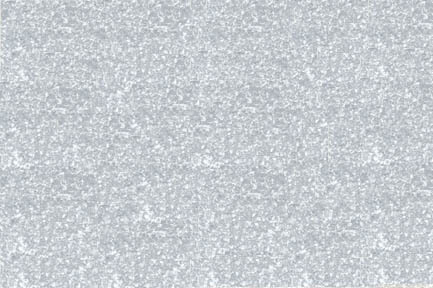 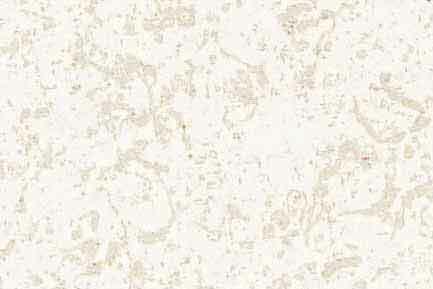 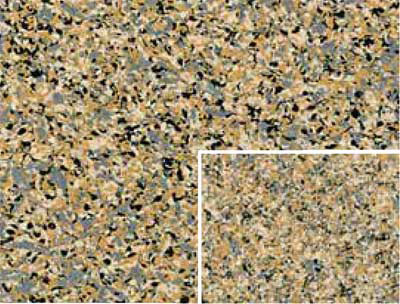 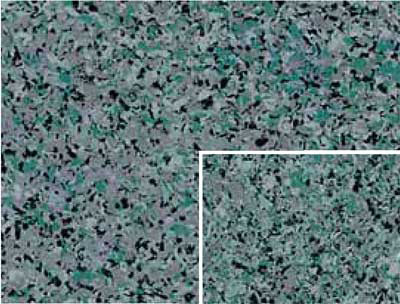 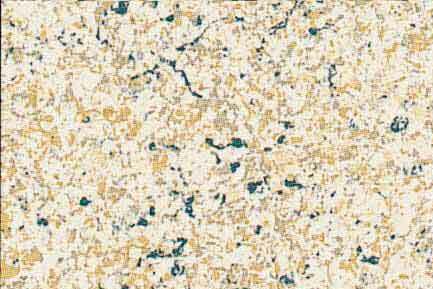 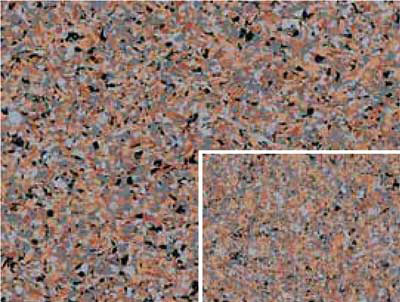 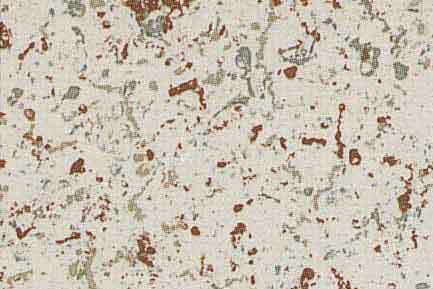 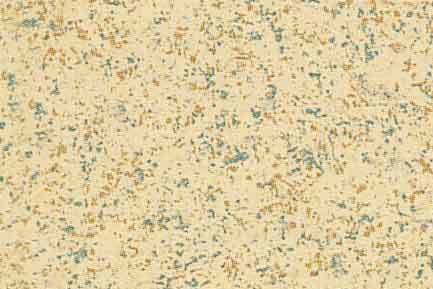 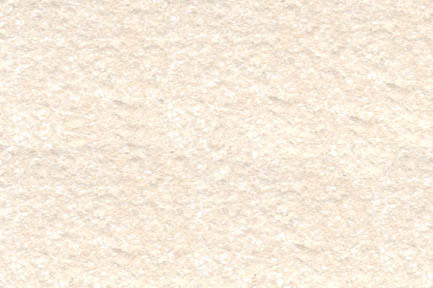 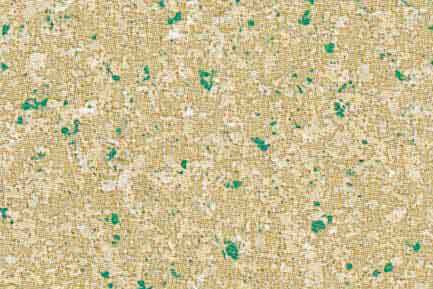 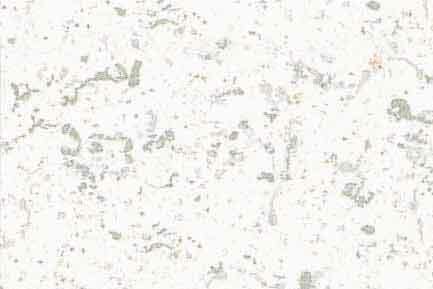 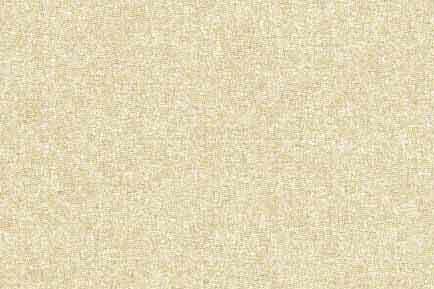 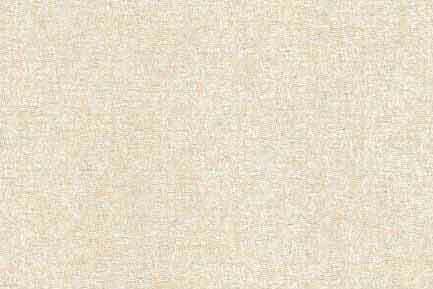 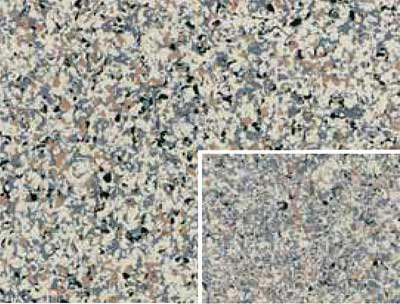 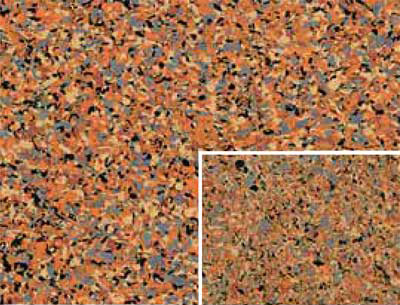 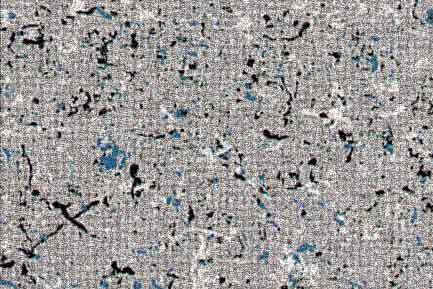 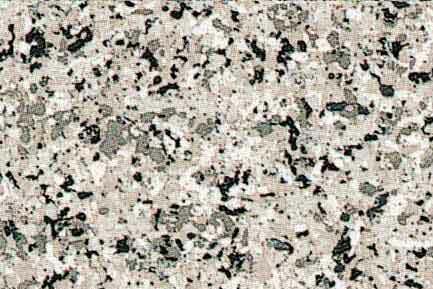 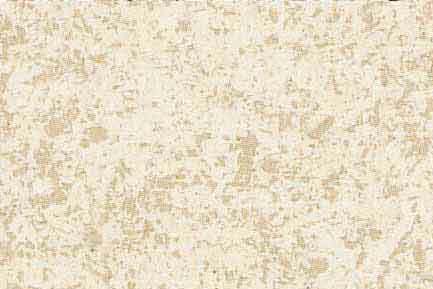 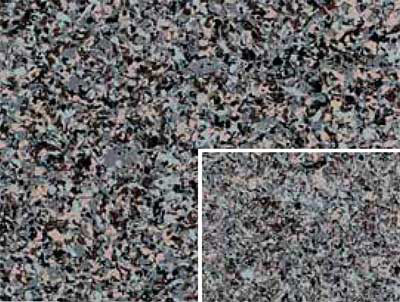 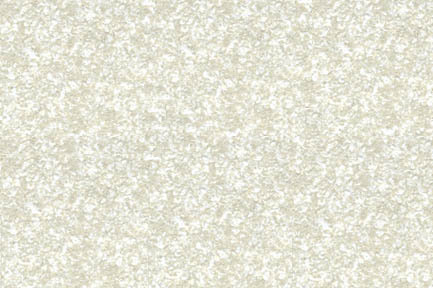 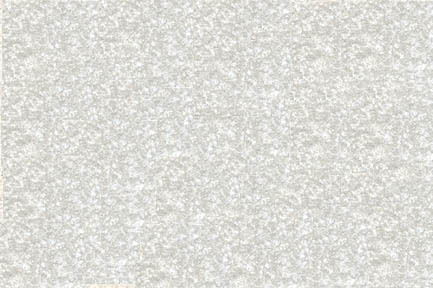 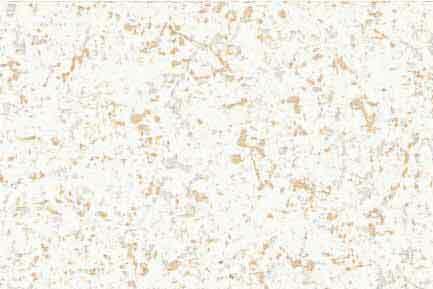 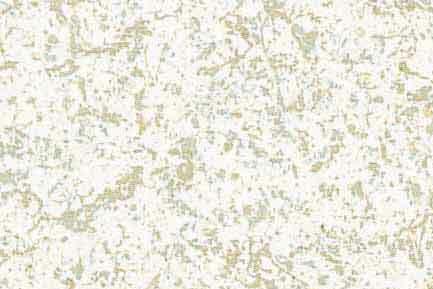 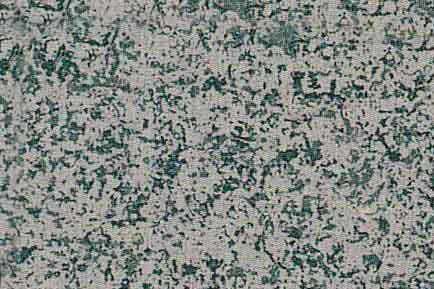 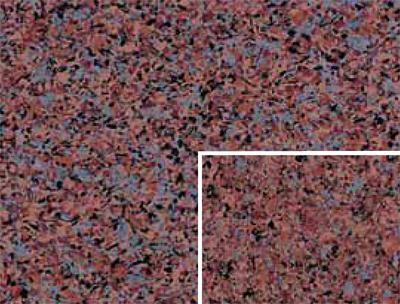 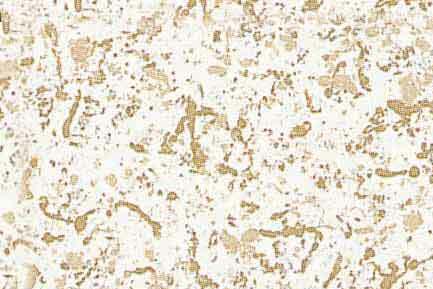 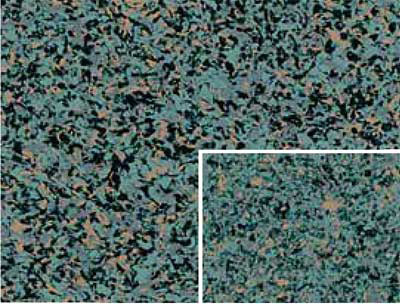 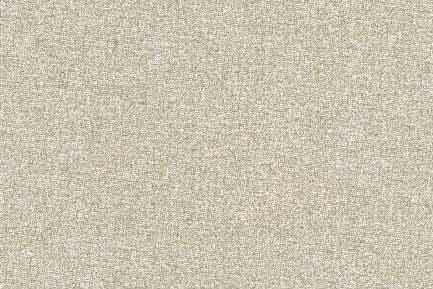 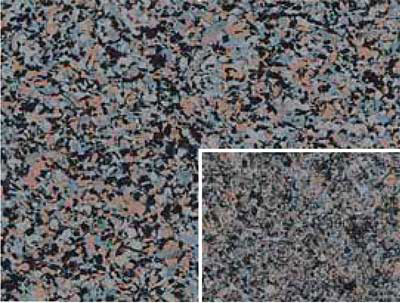 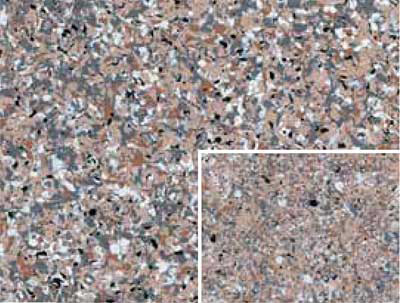 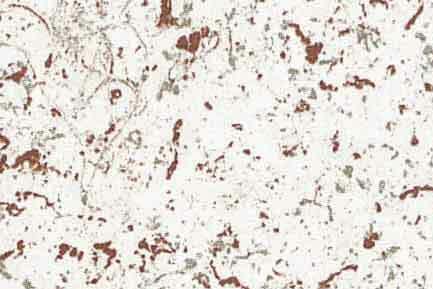 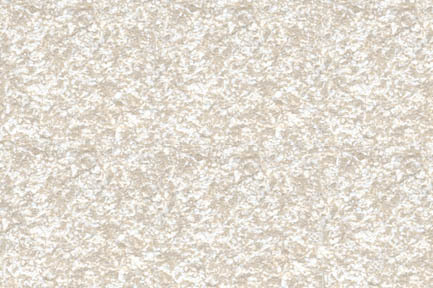 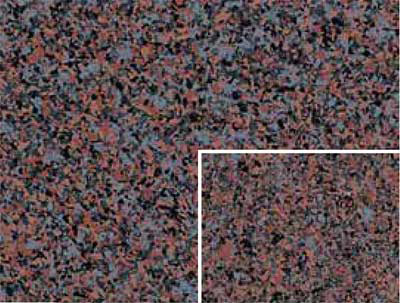 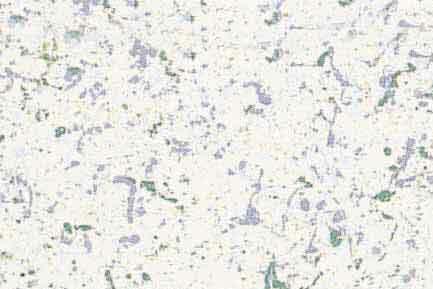 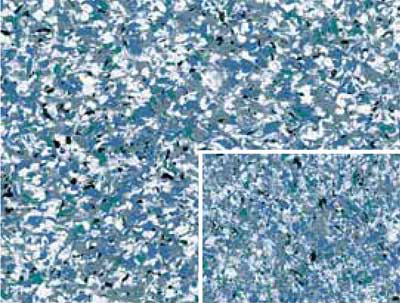 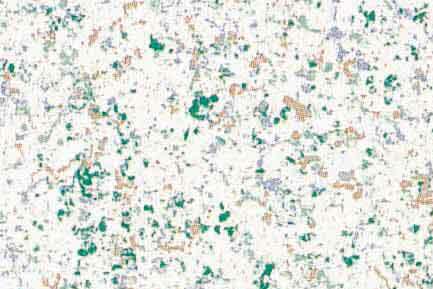 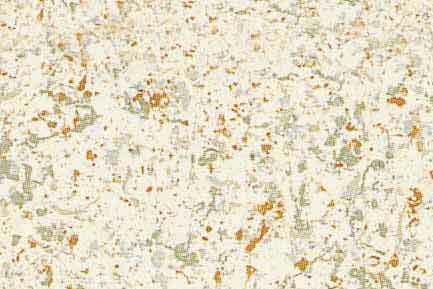 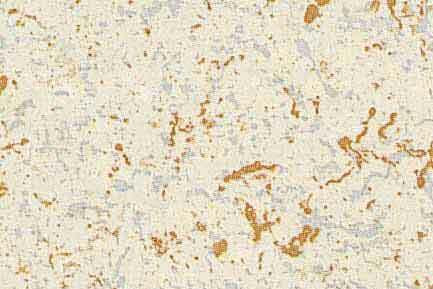 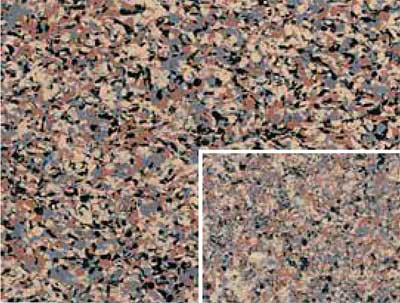 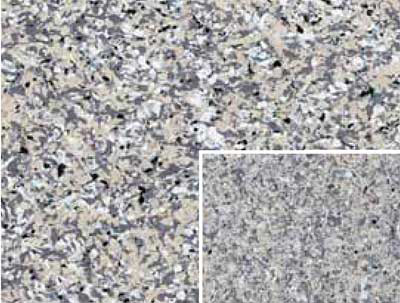 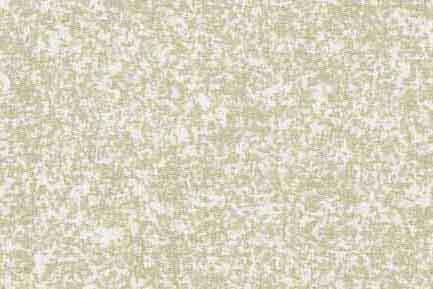 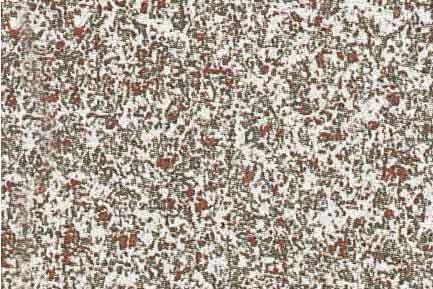 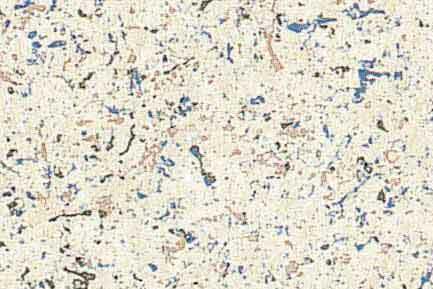 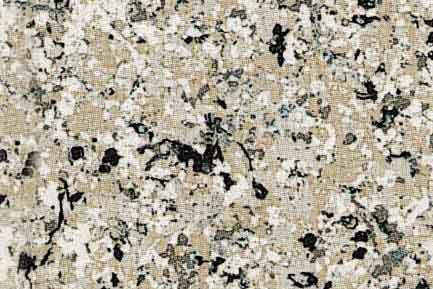 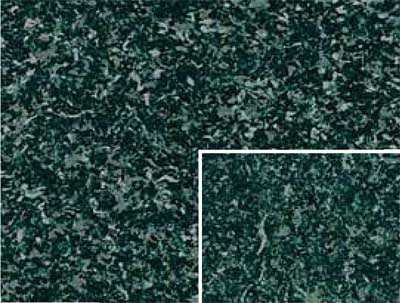 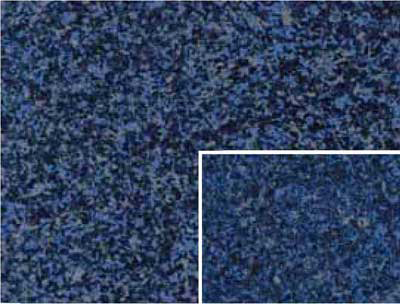 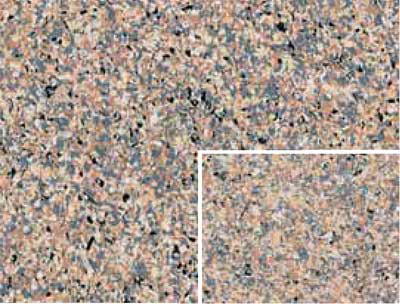 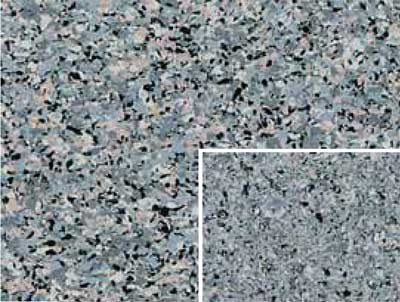 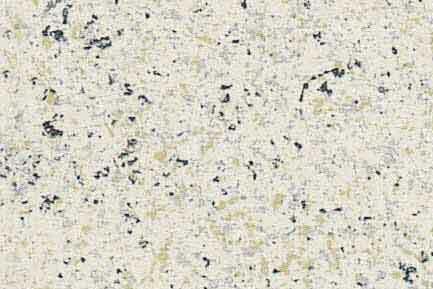 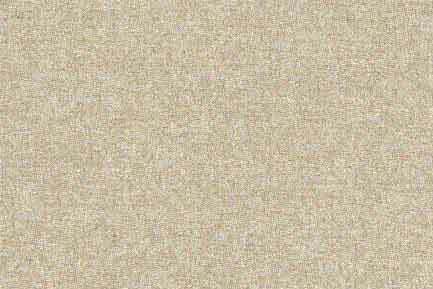 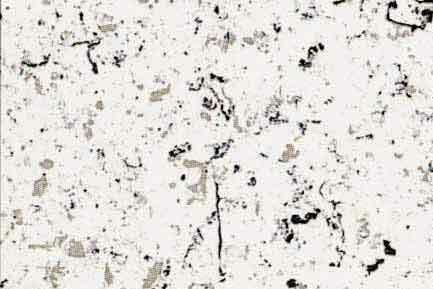 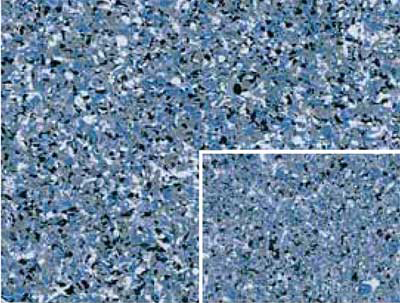 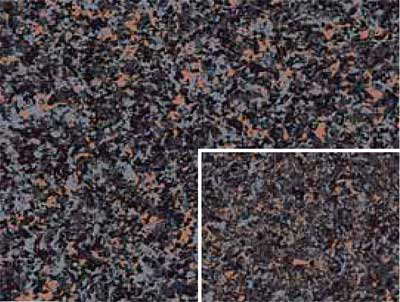 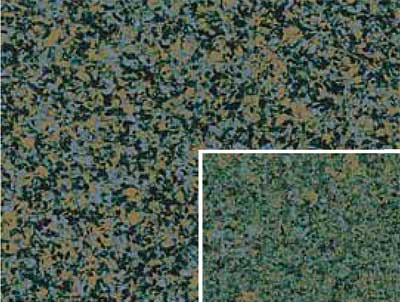 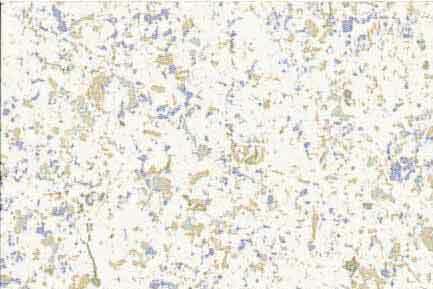 Multistone finishes come in a variety of colors. 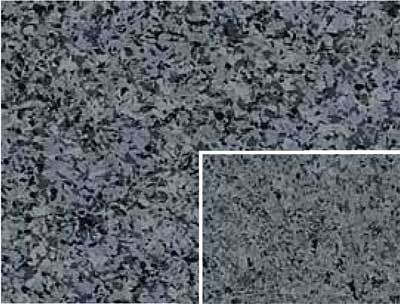 They will match any decor in your Kitchen or Bathroom. 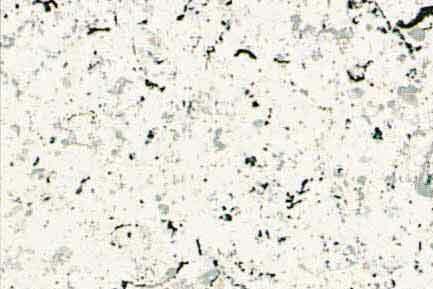 Not only will the Repairs be made, but you will end up with a Countertop that resembles Corian or granite. 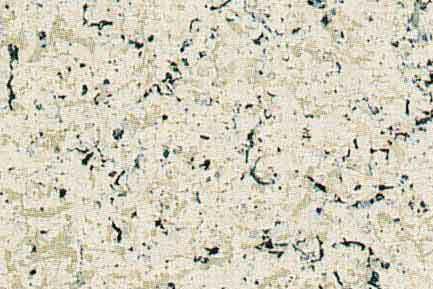 The transformations are usually dramatic and your friends and family will think you replaced your existing Countertops with a more expensive material. 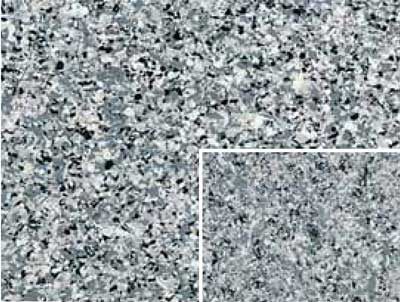 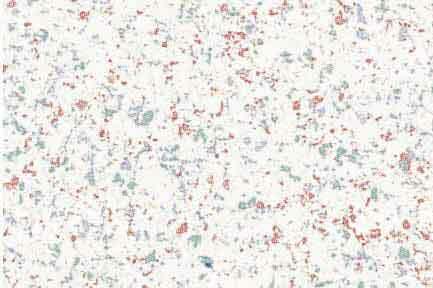 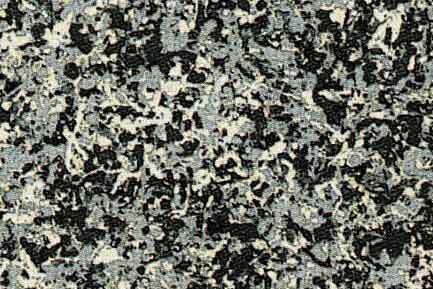 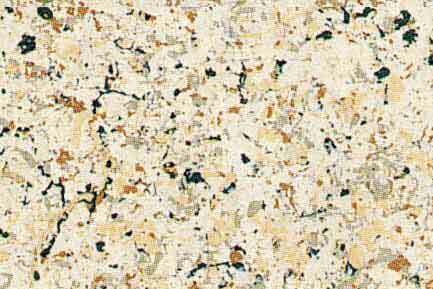 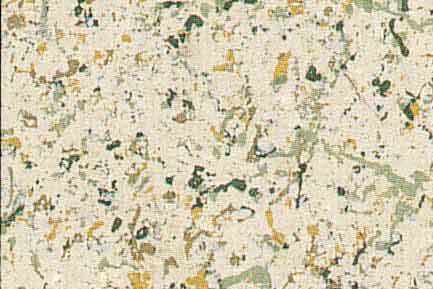 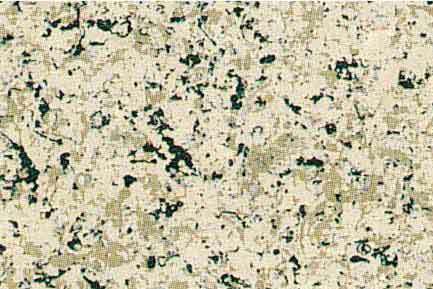 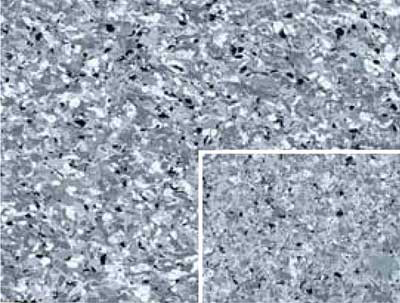 We can do this with either your Formica or Cultured Marble Countertops. 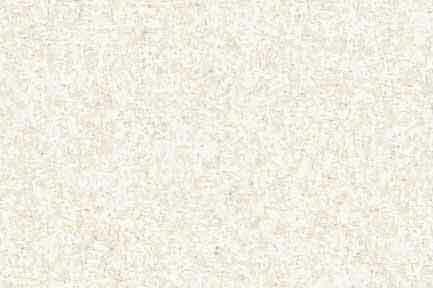 It doesn't matter, the results will be the same.